Are All Game Controllers Created Equal? It’s got campaign mode, it’s got multiplayer, and — most importantly — Activision’s Call of Duty Black Ops II has got the zombie enemies that every 3D first-person gaming fan craves! 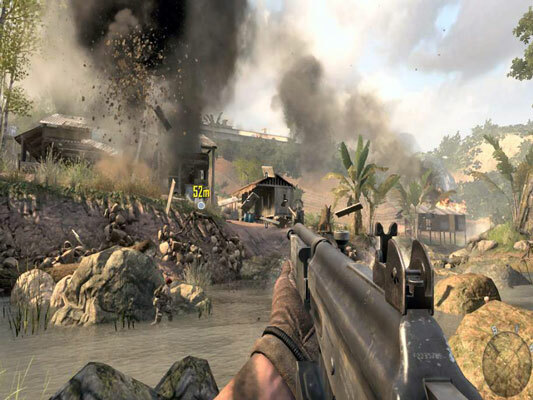 Besides the undead, Call of Duty has maintained a strong plotline throughout the entire franchise, with well-rounded NPCs (non-player characters), each with a full range of human personalities and frailties. The storyline has you fighting the enemy on the water, in the air, and on the ground, with stunning cinematics at every turn. The level of detail is second-to-none in Black Ops II, and the action is perfectly paced. The Call of Duty franchise is known for its squad tactics — you rarely fight alone. Instead, your movement from place to place automatically pulls the rest of your squad with you, just as it would in real life. 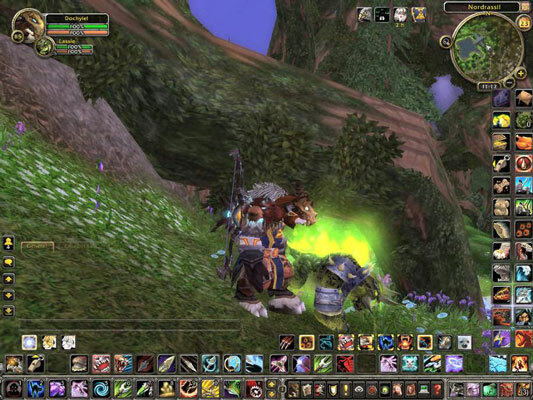 If you’ve never tried World of Warcraft, you’re missing out on the closest thing to a truly different world, and it will take months for you to see the highlights as you level your characters. This is a multifaceted diamond of a game, and there’s far more to World of Warcraft than simple combat. You’ll find dozens of different occupations to fill your gaming hours: You can mine metals and craft weapons and armor, learn high-level alchemy and tailoring, or even cook and fish! Each occupation has its own achievements, and you can sell your finished items to the highest bidder in the auction house. 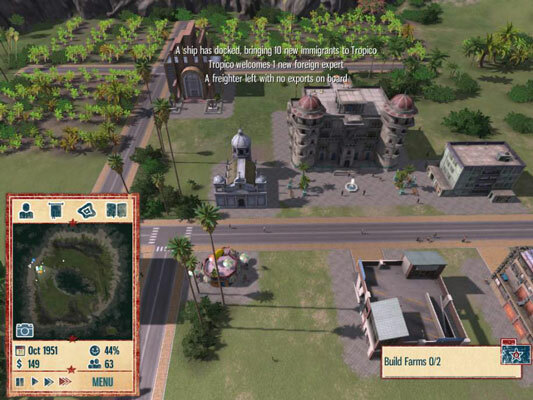 Tropico 4 holds a special spot in the world of simulation games — not only must you build a thriving city from a simple farm and a couple of paved streets, but you also must act as mayor across decades of strife, rebellion, and back-stabbing. And earthquakes. Lots of earthquakes, and tsunamis, and even a volcano or two! In Campaign mode, you build the infrastructure of your cities in a wide range of challenging scenarios: some with extensive resources, some with practically no resources but a wealth of natural beauty. You can mine for iron and gold, grow all sorts of food crops, cut timber, fish, and develop all sorts of industries. And of course, there’s tourism, with everything from a simple beachfront motel to impressive high-rise condos and a floating cruise ship, with all the attractions to draw more visitors to your island paradise. But is it a paradise for the natives? The challenges in Tropico are everywhere. You must provide for your people and keep them happy, or you’ll be deposed by rebels in no time. If you don’t keep relations with the U.S. and Russia well balanced, you could be invaded and your reign as dictator is over. Build a newspaper and TV station, and decide whether to broadcast propaganda or raise money through soap operas! Surprised? Don’t be! No discussion of milestone PC games would be complete without the most successful (and most recognized) PC game in history: Microsoft’s Windows Solitaire, which is now part of the Microsoft Solitaire Collection. 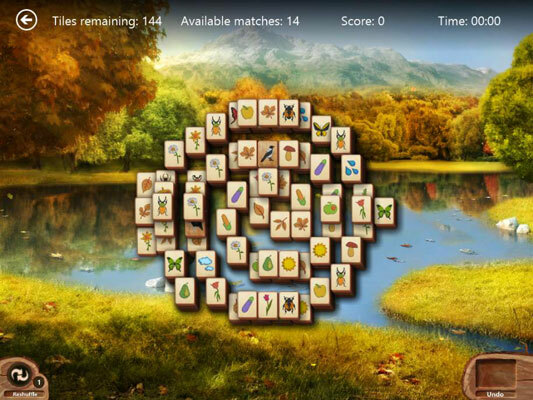 Along with the other well-known games that have been bundled with Windows (such as Microsoft Minesweeper and Mahjong), Solitaire has accounted for more hours of simple gaming fun than any high-tech first-person game could ever hope to match. In Windows 8, however, you’ll find that the Windows Store offers new, improved versions of your favorite games, with enhanced graphics, visual themes, and more challenges. Plus, many of the games in the Microsoft lineup are now part of Microsoft’s online Xbox system, so you can compare scores with others, challenge your friends (for games with multiplayer support), and even win prizes.